Yes, they all my own pictures and I took it by my self. maaf, saya juga mencoba dari sini, dan hasilnya berhasil. silahkan aja, di coba sendiri. 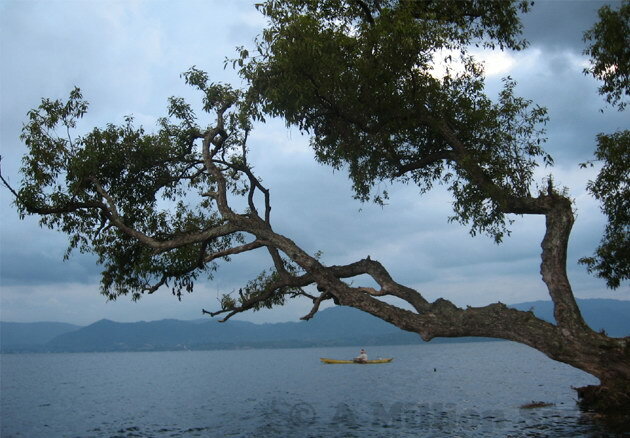 I like this picture.The angle of the tree with the boater in the background gives a unique perception of depth. Very nice photos thank you..